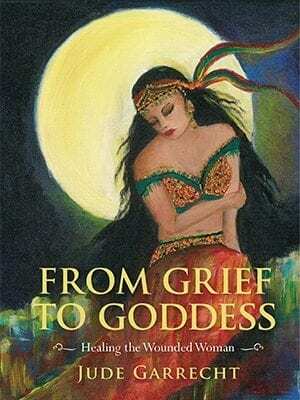 There are 21 ‘From Grief to Goddess’ Healing Cards in the deck, with four extra cards that explain the cards and how to use them. On each card is a sequence of key words designed to trigger an inherent healing response to the old and personal stories that you once believed defined who you were. 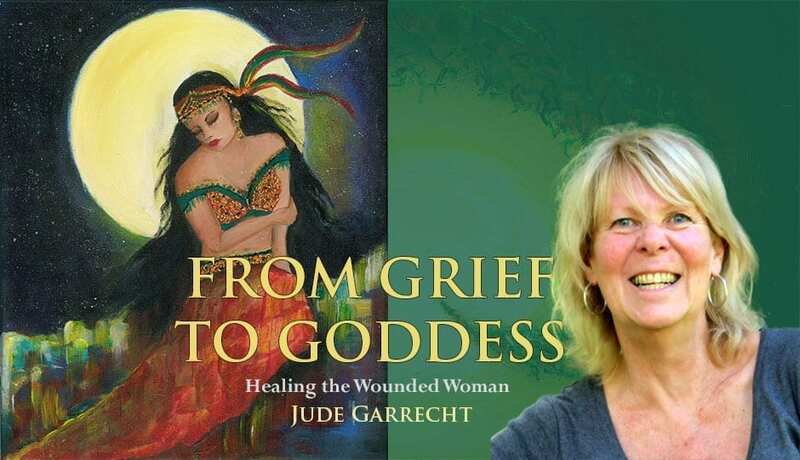 The intention of the key words is to build the foundations for writing new and productive chapters in your life story; to heal the old wounds created by your old personal stories. Everyone who uses these cards will find their own story within the words. 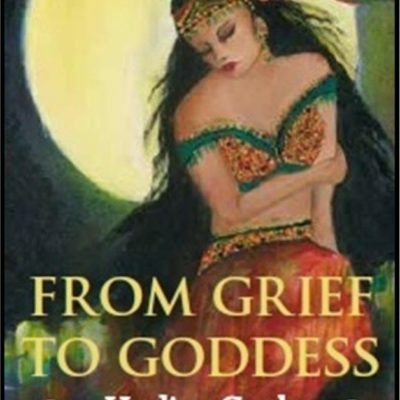 The key words on each of the 21 ‘From Grief to Goddess’ Healing Cards also resonate with the 21 meditative healing stories found within the book, ‘From Grief to Goddess’. Printed behind the key words is an energetic vortex that, when acknowledged while you read, will lead you to meet your own inner Goddess. 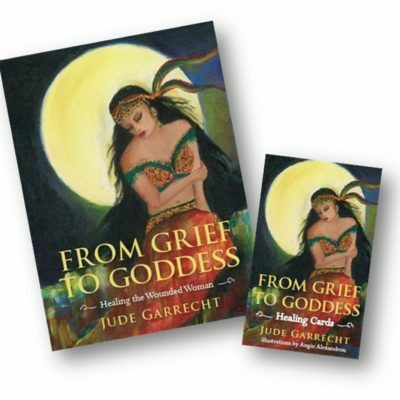 She will journey with you via the energetic vortexes, drawing you deep into the meditative power of the words. Pulling energy into its centre while creating movement for your meditations, vortexes are believed to act as portals to other realms of possibility. When you journey via the vortex, you will find yourself going deep within your soul to realise powerful healing of the attachment you have to the old stories that were once your perception of your life. In doing so, you will heal your energetic womb and the womb of all creation.